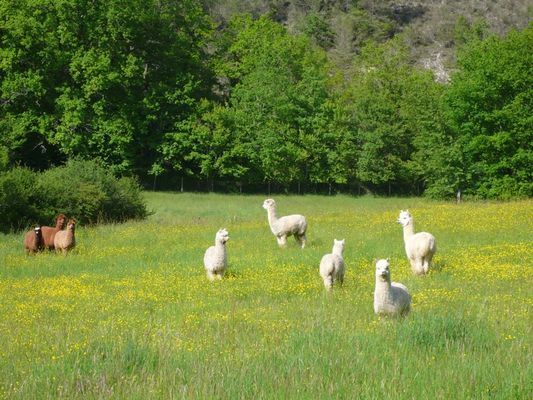 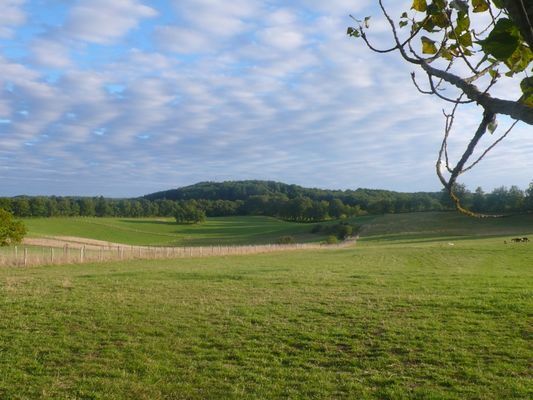 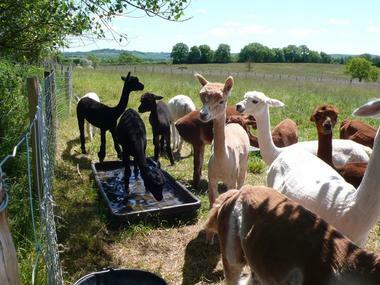 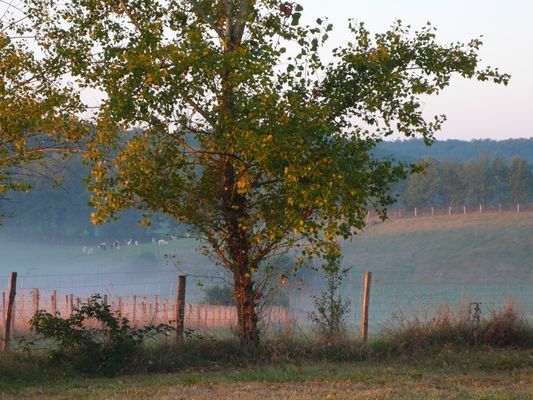 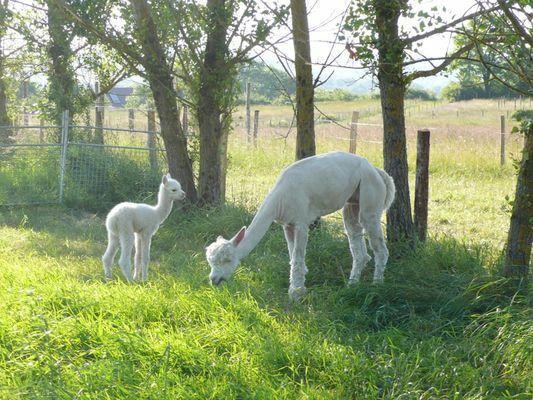 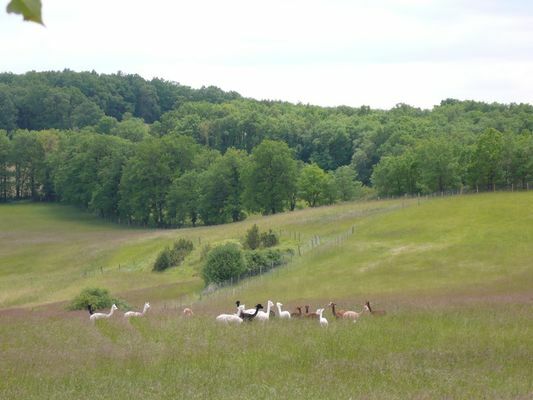 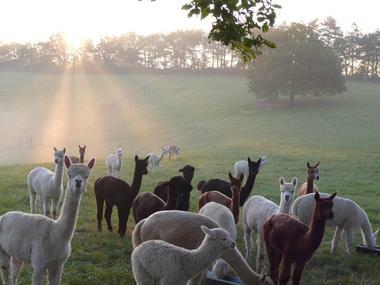 Between the Bouriane area and the Quercy Causses, a magnificent plateau is home to the Quercy Alpacas. 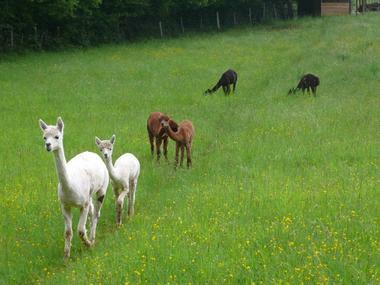 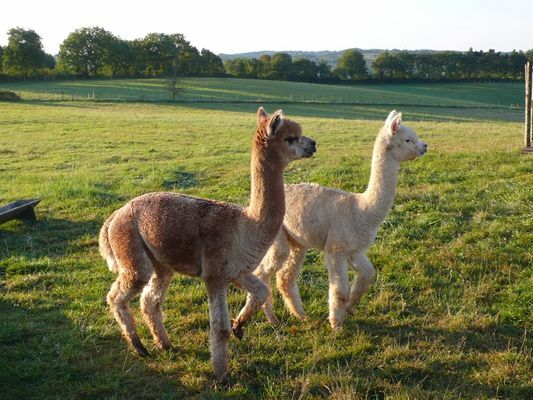 Come and find out about these camelids in our shady meadows. 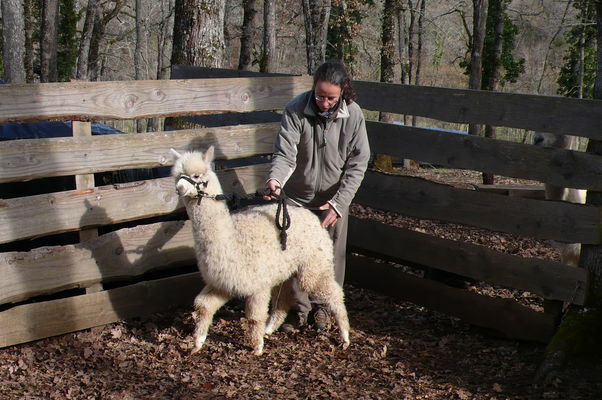 In the morning, take part in feeding them, get close to an alpaca, learn how to put a halter on it and lead it on a long rein. At the end of the visit, in the workshop, watch a demonstration of spinning on a wheel. 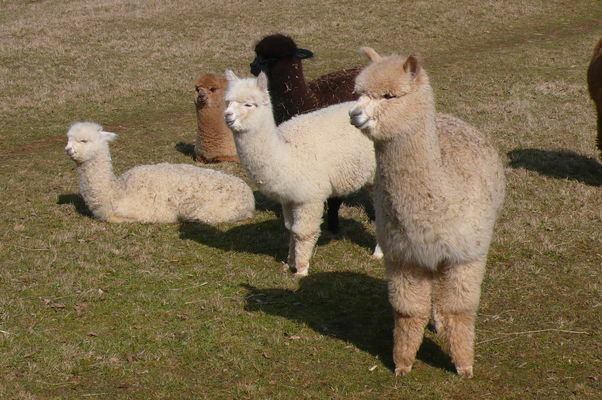 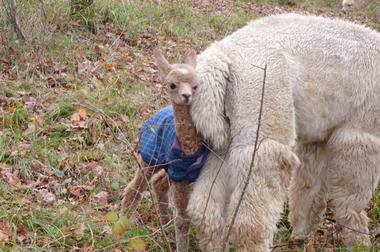 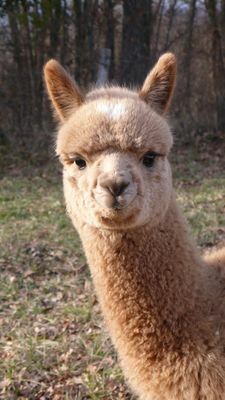 What's alpaca wool like? 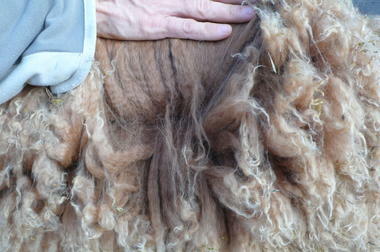 soft, fine, lustrous, light, warm. In the afternoon, spinning courses in the workshop . Shop, bar. 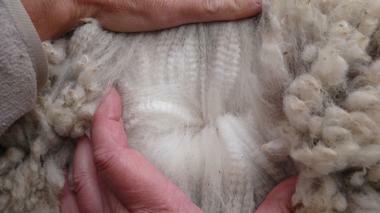 Six evenings of journeys into an imaginary world through traditional Storytelling ; June to September (see programme). A special place where artisanal skills meet the art of storytelling.